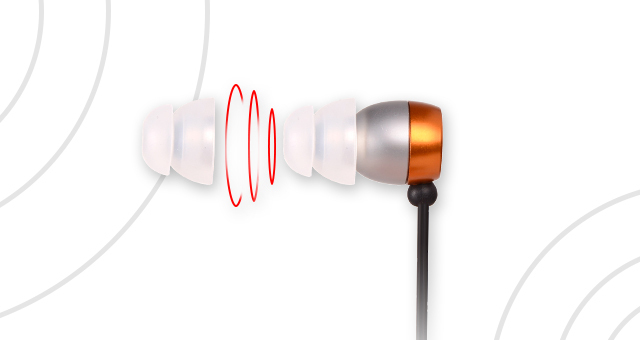 Sound Isolating design naturally blocks background noise, allowing you to listen to music at lower volumes even in loud environments. 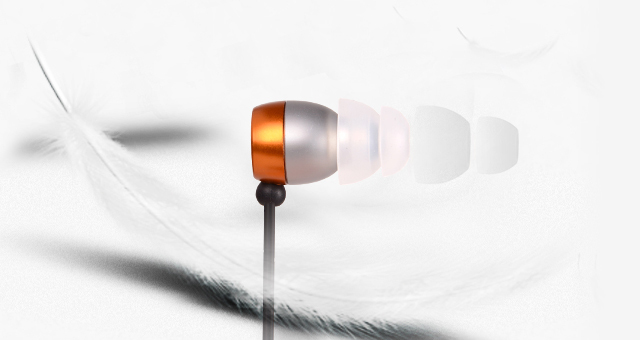 The soft sleeves gently contour to the inside of your ears to creat a comfortable wearing, so that the earphones don't fall out while you are exercising. 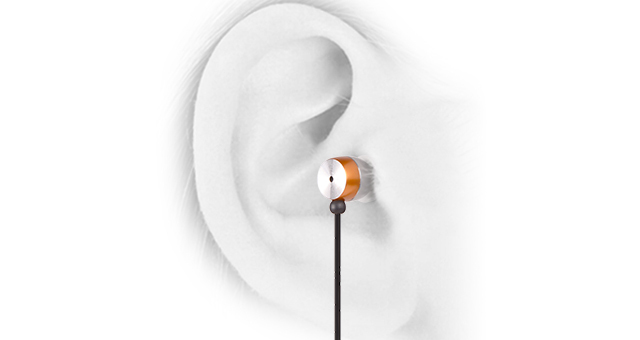 It directs sound into ear canal for deep bass and extended frequency response.